Carl needed to sell his house. He listed it in the newspaper classifieds, hired a real estate agent, and pitched a “for sale” sign into his front lawn. Despite his best efforts, Carl still had no buyers. What’s poor Carl to do? The answer is simple: stage his house. The majority of sellers and real estate agents forget to stage a home before they attempt to sell it. Proper staging is one of the key elements of finding the right buyer willing to purchase a home at the right price. Potential buyers want to walk through a home that feels like home. They don’t want to look around and see clutter, worn furniture, dirtied carpets, and burnt-out light bulbs. Potential buyers want to see a clean space with dust-free furniture, stain-free floor coverings, and brightly lit lamps. They want to click their heels together, soak in their surroundings, and chant “there’s no place like home.” You must create a space that makes them do just that. No one wants to walk into a messy home. In an earlier post, we encouraged readers to de-clutter their space so they could appreciate the benefits of feng shui. The same goes for staging. De-clutter your space so your potential buyers can appreciate it for what it is. They will see the value and may want to make an offer. 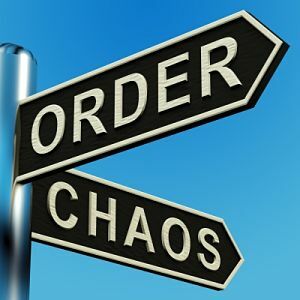 To de-clutter, divide all of your items into four piles (to sell, to donate, to throw away, and to keep). Once you’ve separated your belongings into piles, hold a garage sale, donate the items to a local shelter, rent a disposal bin or dumpster, and then place any leftover “to keep” items in their proper place. De-cluttering your space will help you-and your buyer-feel more comfortable. Check out this room-by-room approach to de-clutter your home. Fill a spray bottle with 2 cups water and 2 cups bleach. Spray the concoction on the wall. Wipe the wall with a wet cloth. If other walls in your home have dents, holes, or marks, fill or cover the damage with plaster and then paint over it with a primer. After you prime the wall, pick a light-colored neutral paint (like grey, cream, or off-white) and paint over the primer. Old doors, knobs, and blinds date a home. You can freshen up your space with new doors in dark, rich woods or painted a clean white. Since most new homeowners have specific preferences (and may want to choose their own knobs and blinds), make a special mention in your listing that informs potential buyers of your willingness to grant an allowance for new knobs and blinds. 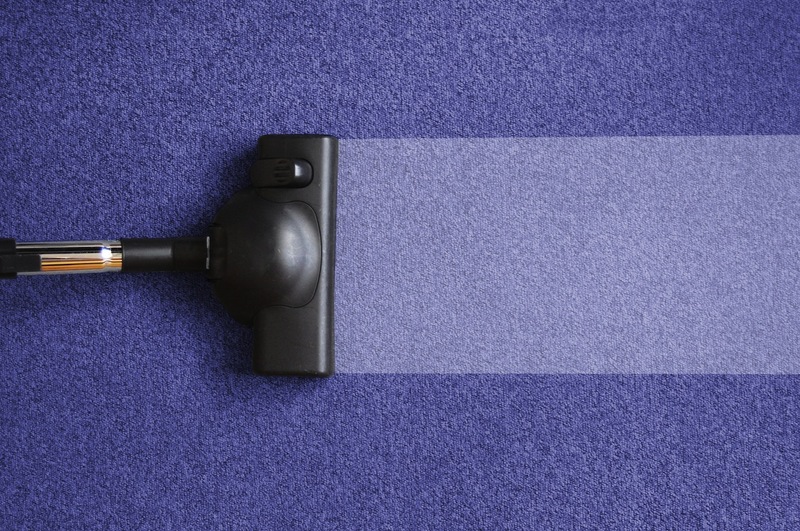 Whether your carpets have food stains, pet hair, or mud marks, dirty carpets look gross. 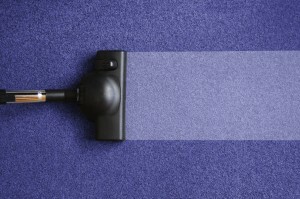 Use a vacuum, carpet cleaning solution, and plenty of rags to clean your carpets and ready them for future showings. If you have a large stain, consider buying a rug to place over the stain. But be sure to be transparent about the stain (don’t ever lie to a potential buyer and pretend the stain isn’t there) so the buyer will trust you with their business. White space is bright space. White space opens up a room and expands spaces visually. Dark walls generally make a room look and feel smaller, so focus on lighter neutral tones (wall colors, floor rugs, lamp shades, pillow coverings, and flowers) when you stage your home. While some buyers stop by for showings in the daytime, the majority of buyers prefer to walk through a home after work. Use the proper lighting to ensure each potential buyer experiences your house in the best light possible. 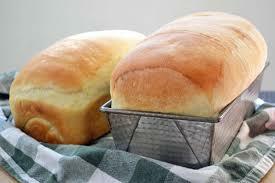 The smell of fresh bread is one of the most important aspects of staging. If potential buyers can walk into your home and be doused with the sweet smell of freshly baked bread, they’ll feel at home and will be more willing to consider the property as a permanent one. 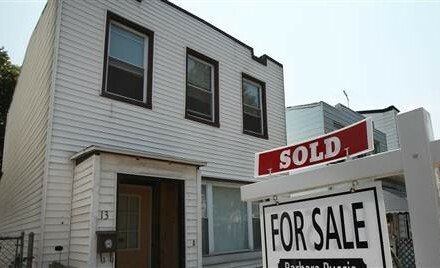 If you want to surprise potential buyers, stage your home. Make it feel familiar to them. Make it look familiar to them. Make it smell familiar to them. Once you do, you won’t have to worry about a plateau of uninterested buyers. Instead, you’ll be able sell your home without breaking a sweat.